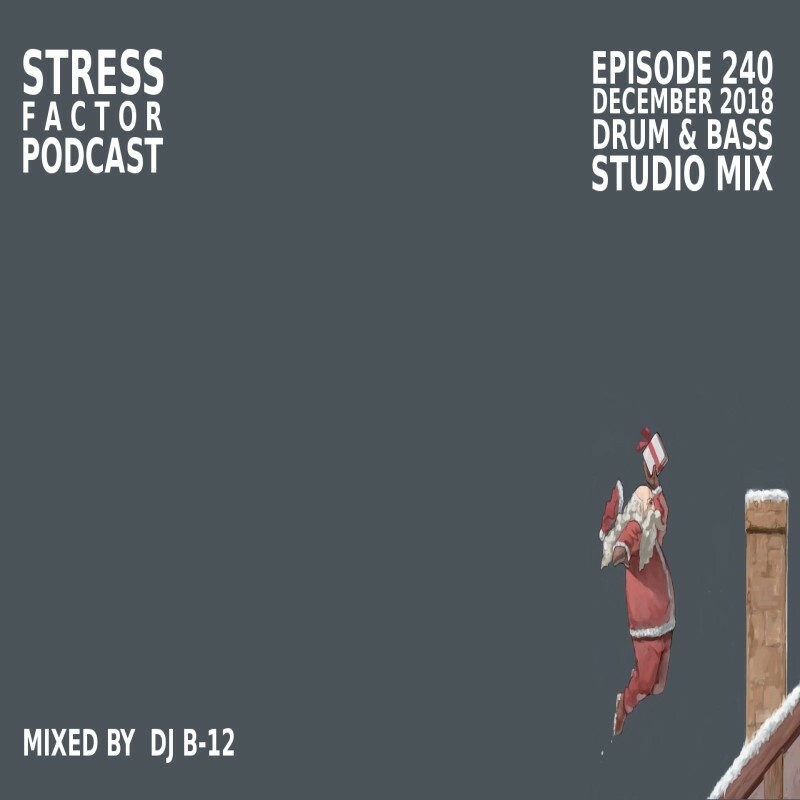 WWelcome to episode 240 of the Stress Factor Podcast. 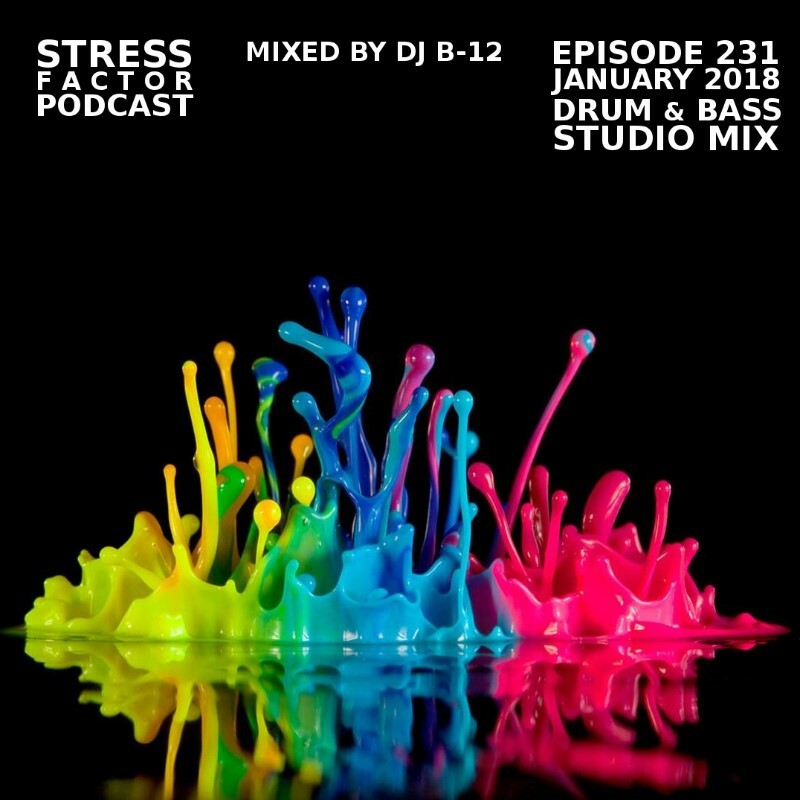 For this episode we have DJ B-12 back with an hour long Drum & Bass studio mix for the month of December 2018. New tunes from Brookes Brothers, Rockwell, Enei, Sub Focus & Dimension, Deuce & Charger, Hugh Hardie, Loadstar, Break & Total Science, Des McMahon, Metrik & Wilkinson, InsideInfo & Hybrid Minds, and Whiney X Urbandawn. We hope you enjoy the mix and have a Merry Christmas and a Happy and safe New Year 2019! 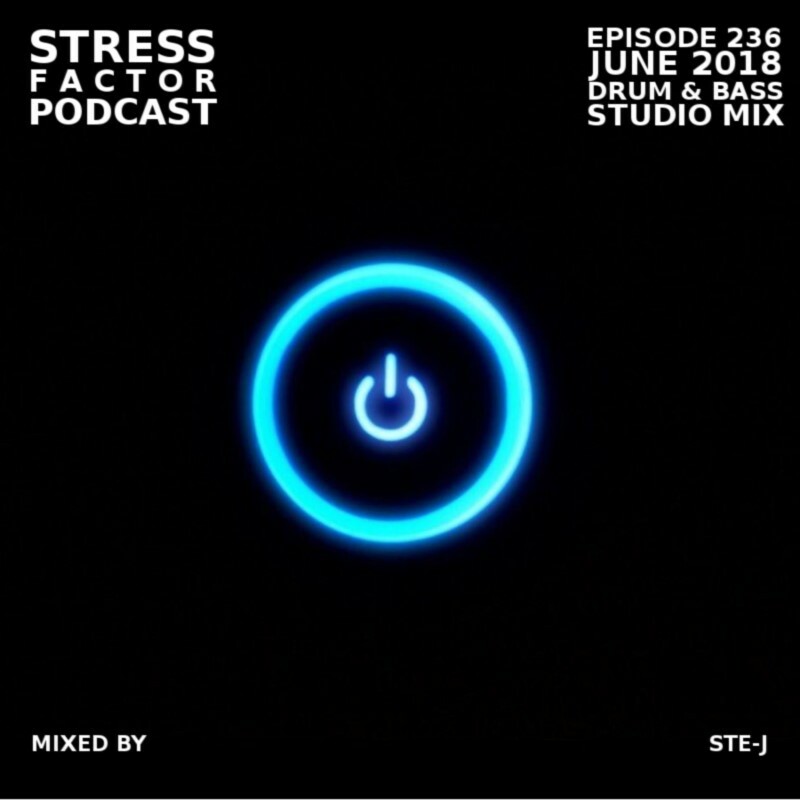 Welcome to episode 239 of the Stress Factor Podcast. We have a special live recording for you this time. This set is from October 19, 2018 in Charlotte, North Carolina, USA. 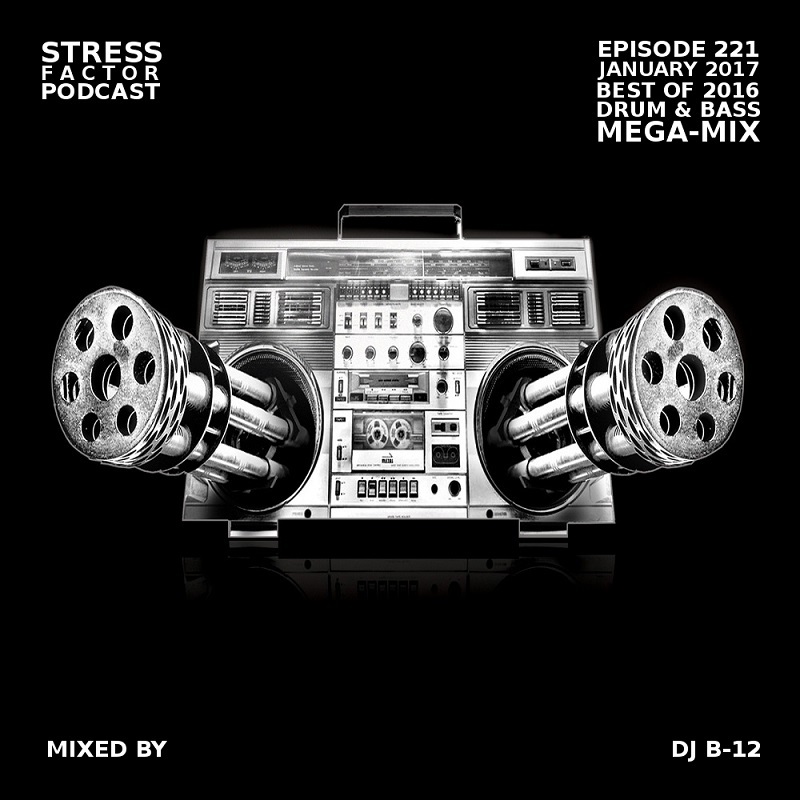 Hello and welcome to Stress Factor Podcast episode 238. For this episode, we have DJ B-12 backwith an 80 minute drum & bass & jungle studio mix after taking an almost 4 month break. This set is a perfect mixture of summertime vibes featuring beautiful vocal drum & bass and jungle beats. 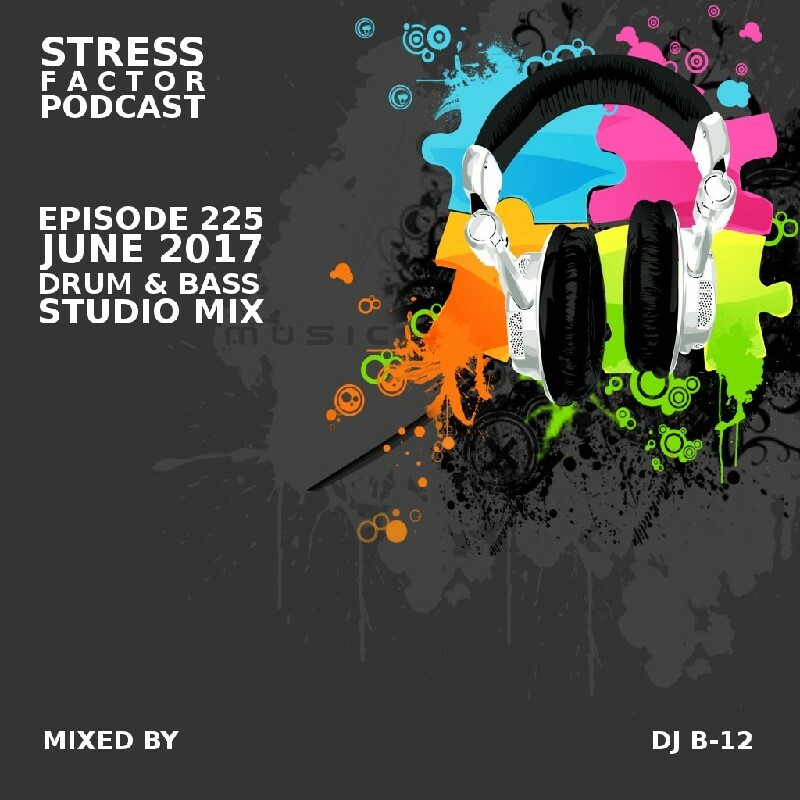 Hello and welcome back to episode 237 of the Stress Factor Podcast. For this episode we have a non-dnb house mix from New York City's Tribo. Neil's mixed it up with some new house and a few classic bits thrown in for good measure. Neil does a regular mix series called Deep Therapy you can find on his soundcloud. Hello and welcome to episode of 236 of the Stress Factor Podcast. 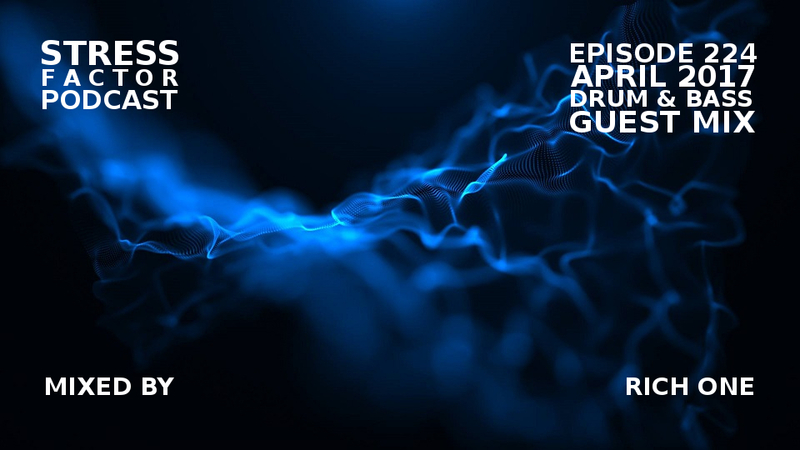 For this episode we have Ste-J back with a big hour of sweet and deep intelligent drum & bass. Sit back relax and strap in. 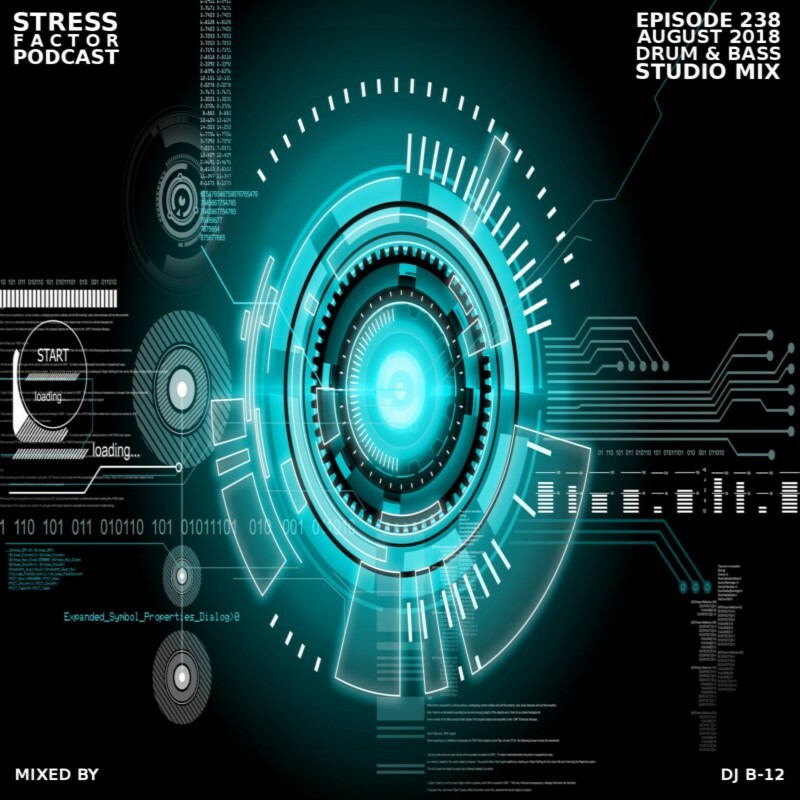 Welcome to episode 235 of the Stress Factor Podcast. We have DJ B-12 back for this episode, bringing you a 70 minute long studio mix for May of 2018. Welcome back to the Stress Factor Podcast. Here with brand new episode 234, Scottie B makes his highly anticipated return after an over two years of time off the decks. Scottie's back with a massive hour-long dose of incredible Drum and Bass. 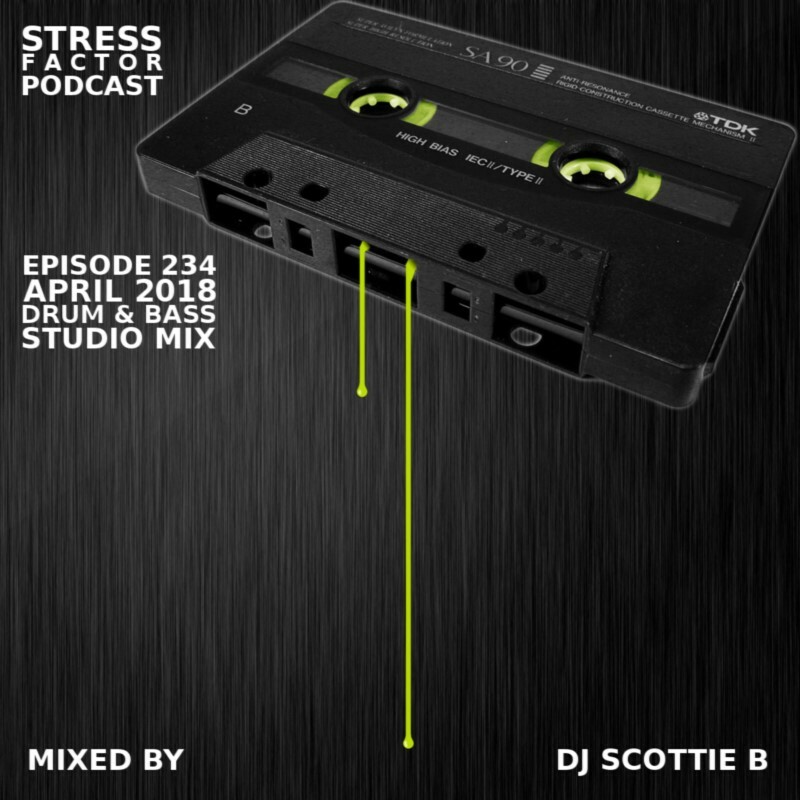 This mix is Scottie's usual blend of hard hitting electro and vocal drum and bass, all expertly mixed for your listening pleasure. We hope you enjoy. 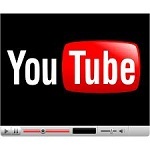 Please download for 320kbps quality. Download button is located under "more" on Soundcloud Player. Welcome to episode 233 of the podcast. We return with a global B2B2B Drum & Bass session featuring Ste-J, Tonic and Rich One. Stalwart Ste-J from the UK (drumbase.space & Beat Freeqs), New Zealand’s Tonic (AutoMate Deep & Modular Carnage) and Rich One from Germany (Dispatch & Flexout DJ). All sharing similar tastes and known to the Stress Factor listeners this is gonna be big! 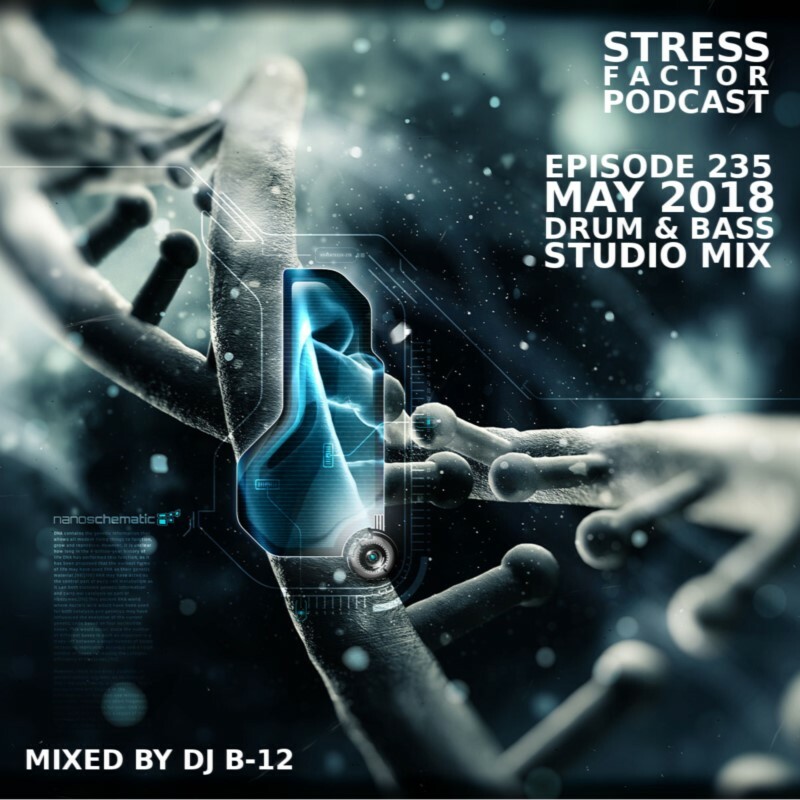 HWelcome to episode 232 of the stress factor podcast. 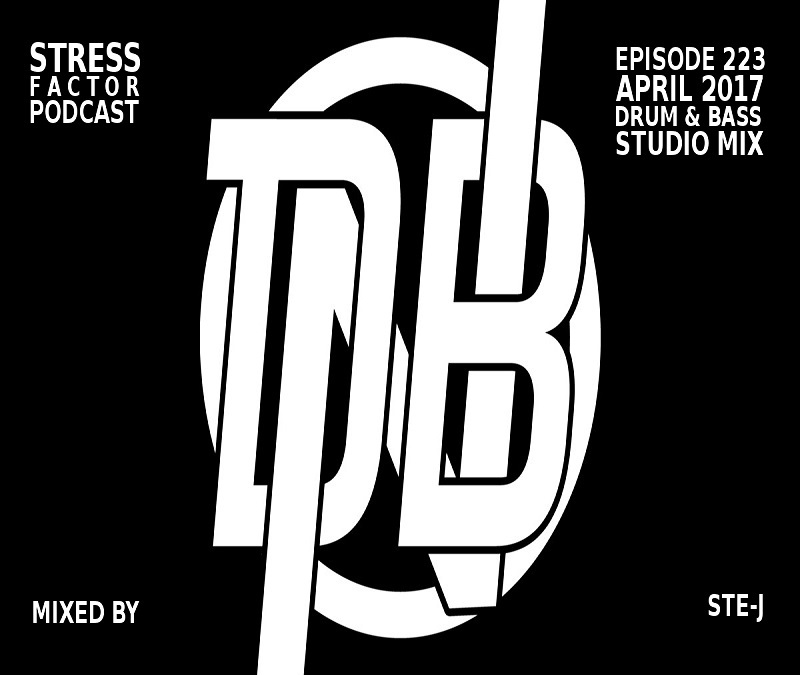 We have DJ B-12 back with a fresh 70 minute studio mix for March. Loads of big tunes. We hope you enjoy. Free Download. 320 mp3. 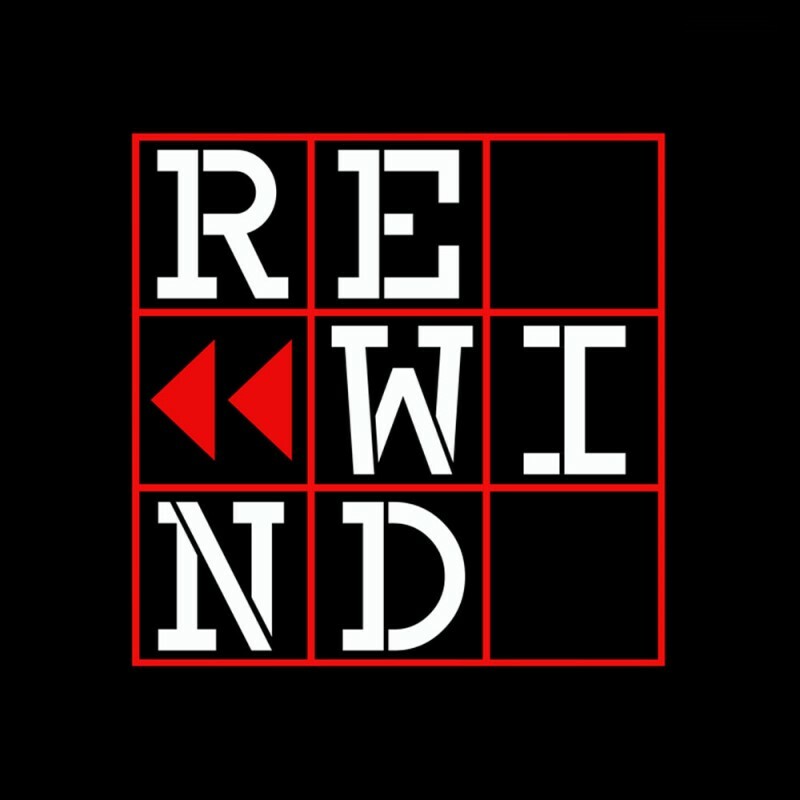 Happy New Year 2018 and welcome to the very first podcast of the year. 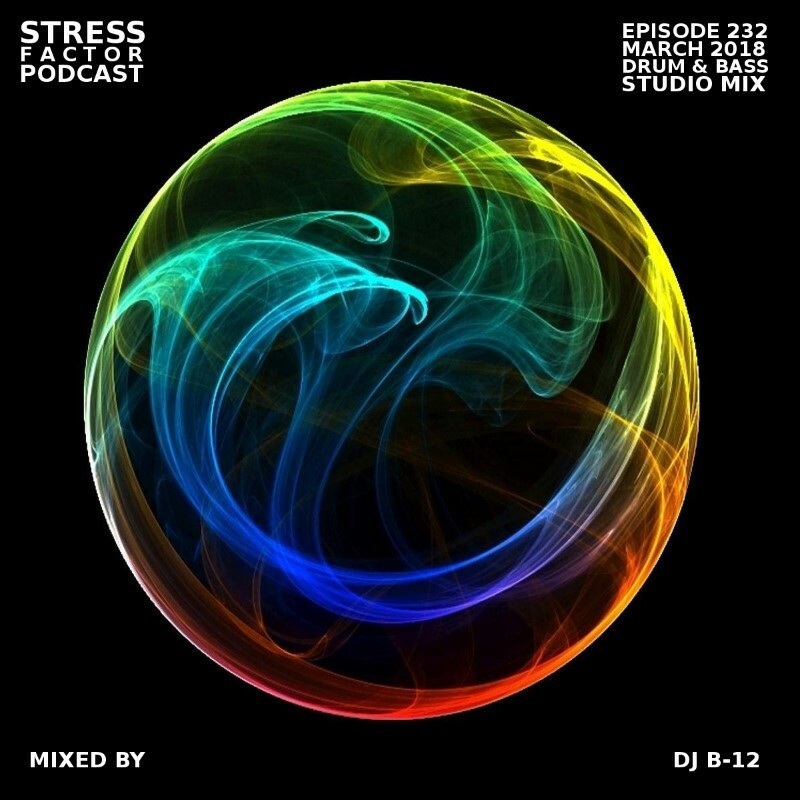 After 3 months off we have DJ B-12 starting things off right with almost 2 hours and 30 min of the best Drum & Bass and Jungle you'll hear anywhere. 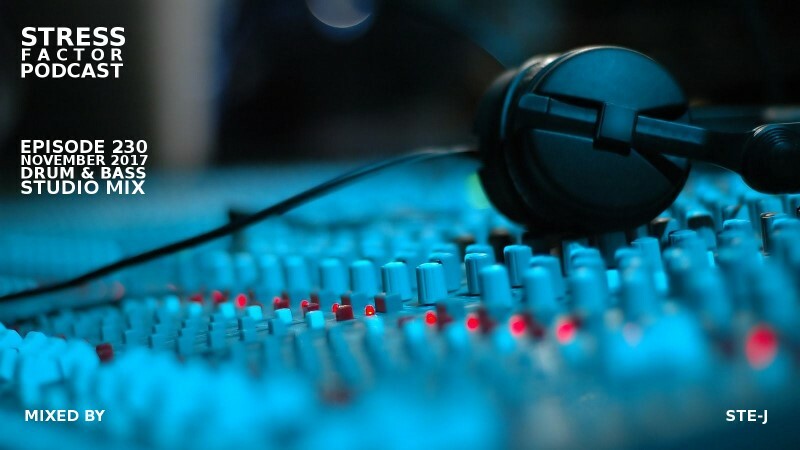 Download from Soundcloud for 320kbps MP3. Please download for 320kbps quality. Download button is located under "more" on player. 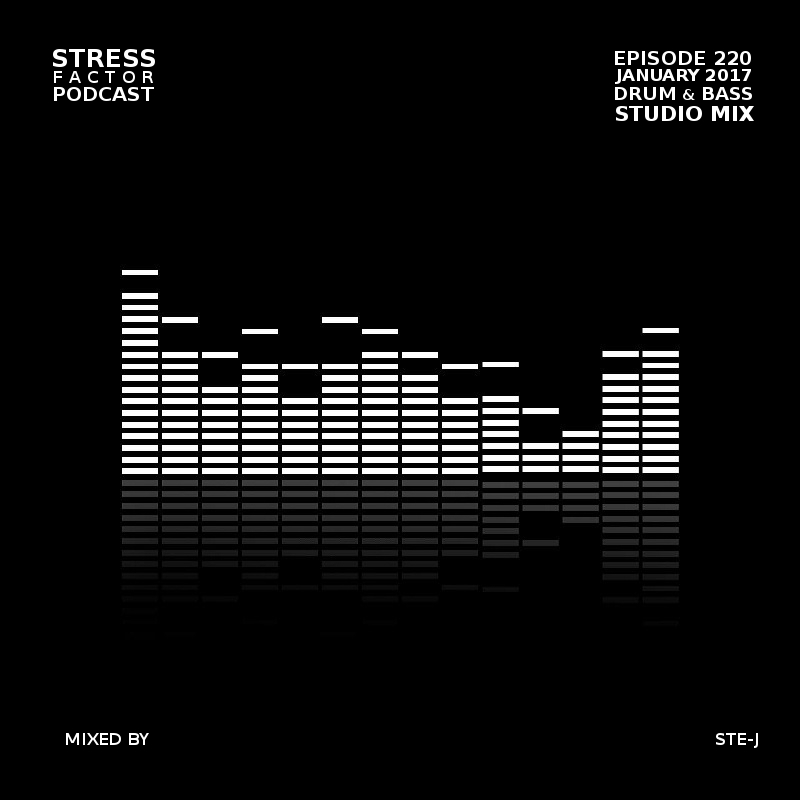 Welcome to episode 230 of the Stress Factor Podcast. We have Ste- J back with a brand new hour and a half of top drum and bass tunes. The mix is 92 minutes long, 212 MB size and 320 K mp3 download. 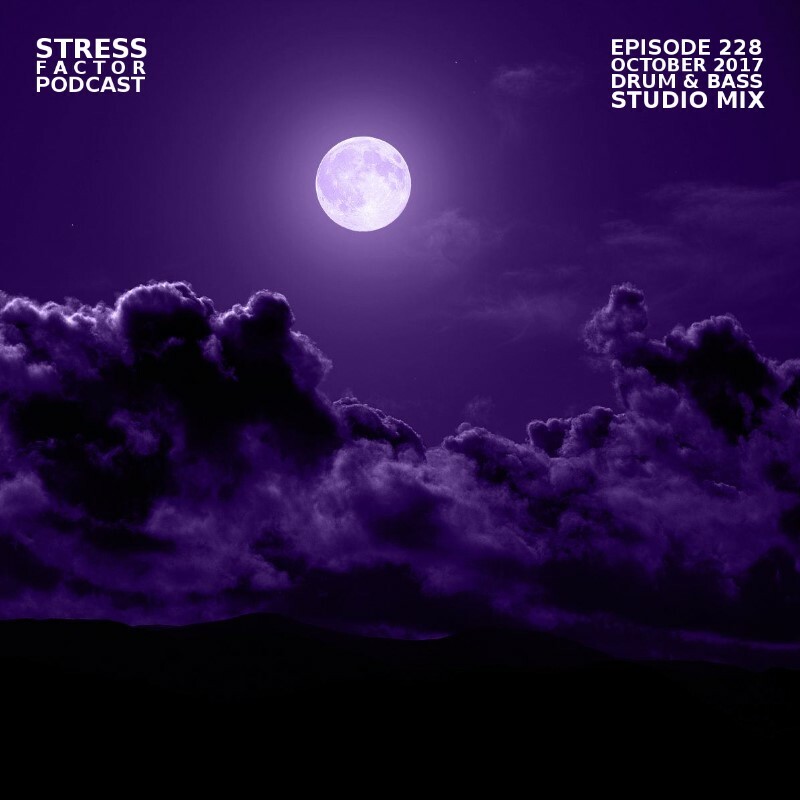 Hello and welcome to episode 229 of the Stress Factor Podcast. This episode comes to you from Germany with an hour long mix from our good friend Rich One. 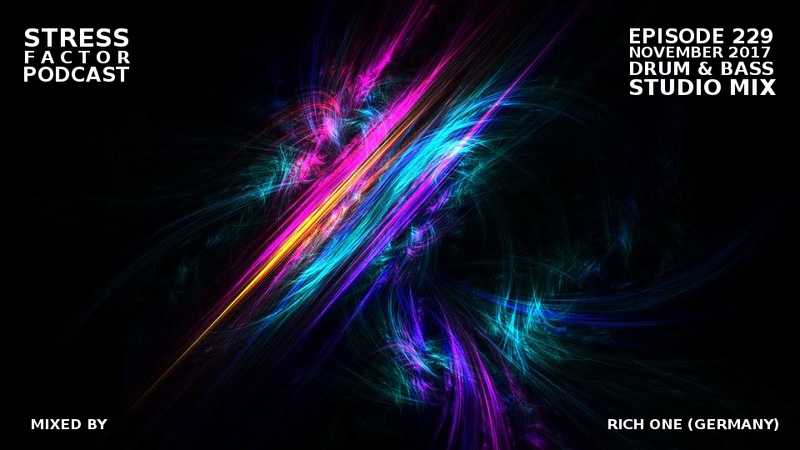 Rich regularly does guest mix for us from time to time, so check out his other episodes. Rich One keeps it deep and musical. The mix is 55 minutes long, 127 MB and 320k mp3 download. 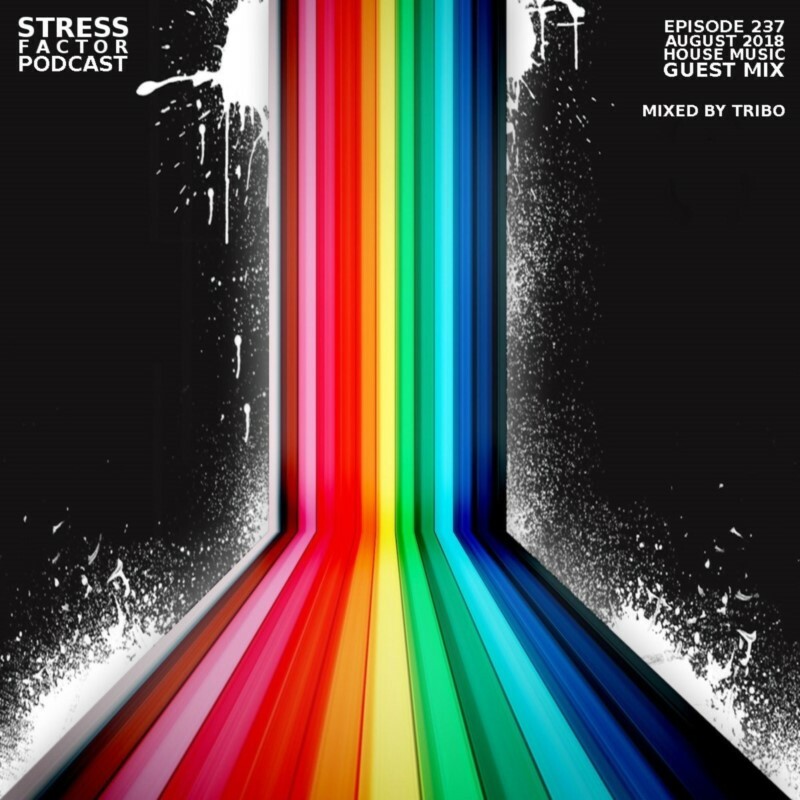 Hello and welcome to episode 228 of the Stress Factor Podcast. 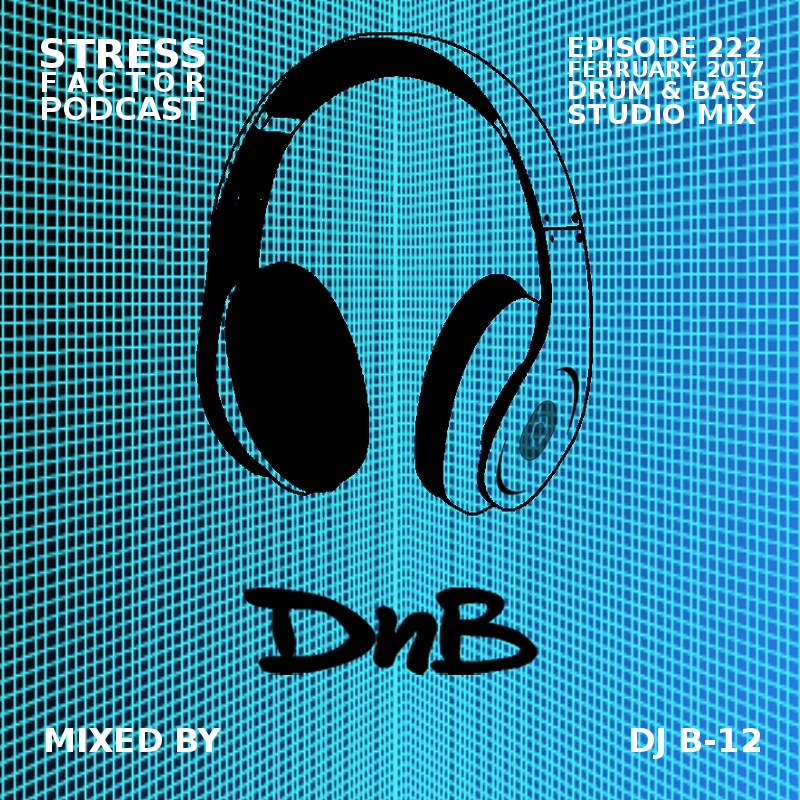 DJ B-12 is back with 2 hours and 45 minutes of the best new drum and bass available. 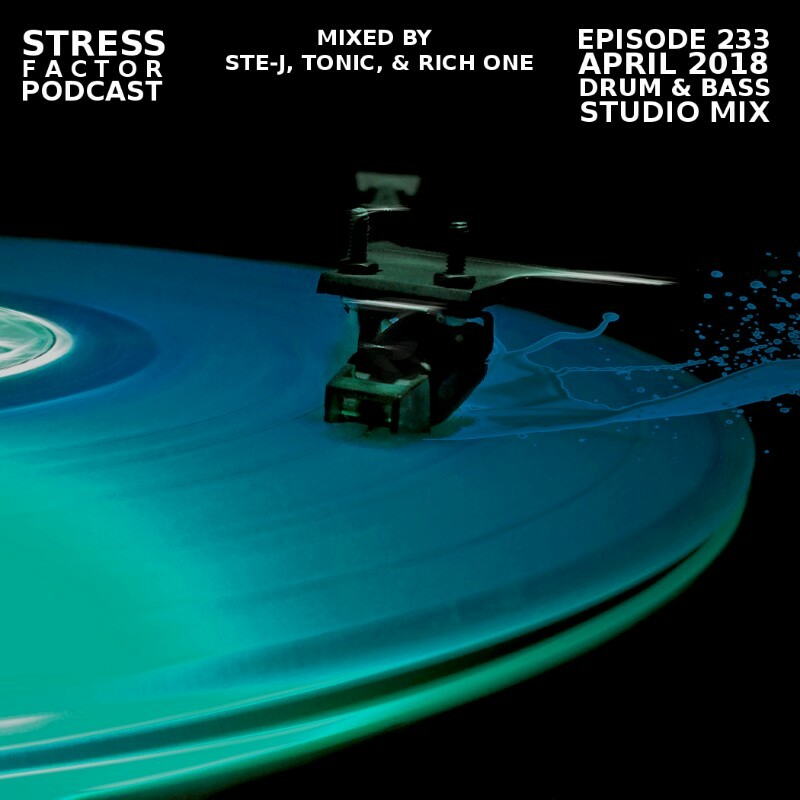 Loads of fresh new tunes from Mind Vortex, Loadstar, ShockOne, Teddy Killerz, J Majik, BCee, Pola and Bryson, Benny L, 1991, Halogenix, Alix Perez, Monty, GLXY, Ed:it, Hugh Hardi, Frankee, Makoto, and much more. We hope you enjoy. 320 MP3 download, 163 minutes and 39 seconds, and 374 MB size. 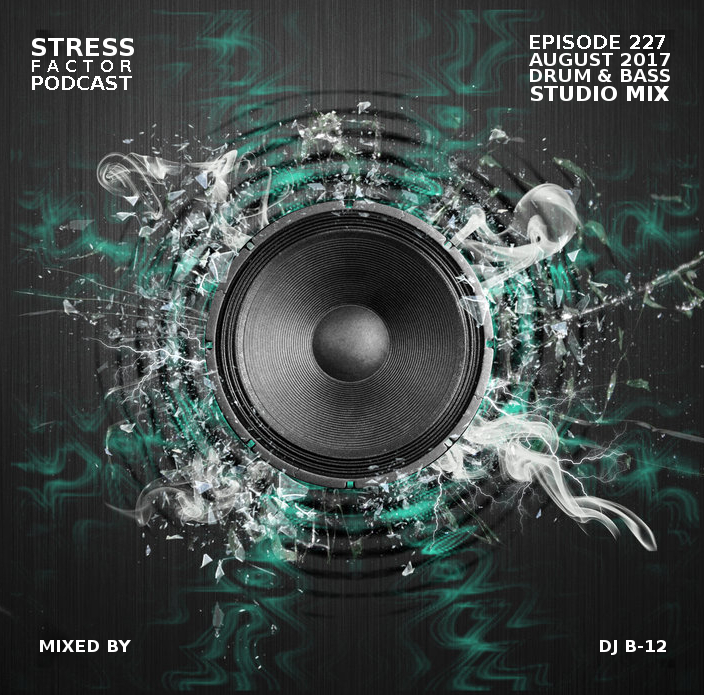 Hello and welcome to episode 224 of the Stress Factor Podcast. This episode comes to you from Germany with an hour long mix from our good friend Rich One. Rich regularly does guest mix for us from time to time, so check out his other episodes. Rich One keeps it deep and musical, with plenty of bass and soffisticated tunage. The mix is 60 minutes long, 136 MB and 320k mp3 download. Ste-J returns with a new studio mix for April. This podcast features some vinyl only tracks, fresh test presses and new album tracks from industry giants along with some newer artists. No speaking on this so massive shouts to the Stressfactor Family, Drumbase crew and all the Soundcloud followers. The support is appreciated. The mix is 214 MB, 320k MP3, and 93 minutes long. Happy New Year 2017 and welcome to tress Factor Podcast episode #220. We've got Ste-J back with the first podcast episode of the year and he rings in the new year with a brand new studio mix, chock full of deep drum & bass tunage. The mix is 76 minutes long, 320K mp3 download and 174 MB size. We hope you enjoy!